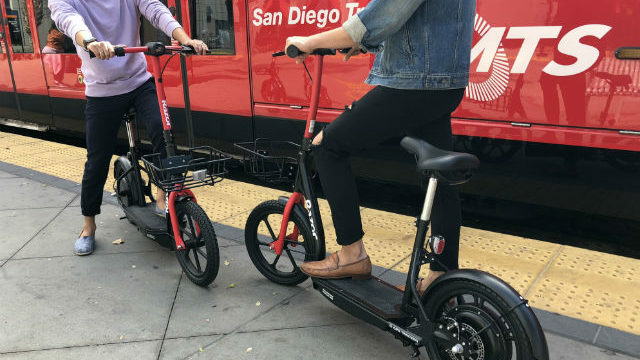 Razor upped the ante in the San Diego dockless scooter wars last week with the introduction of a model having both a seat and basket. 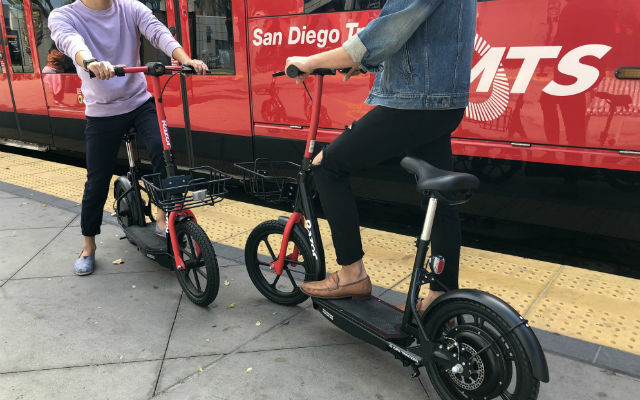 The Cerritos-based company said its Razor Share EcoSmart was designed for long rides and errands. It has a large, padded seat and front-mounted basket. The company entered the San Diego market in August, competing with Bird and Lime.